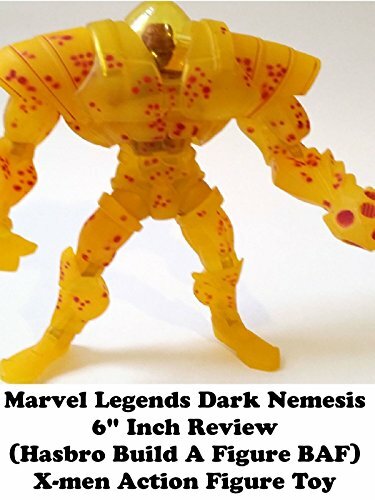 Marvel Legends NEMESIS 6" inch action figure toy review. Made by Hasbro it took 6 parts to complete. He is a villain from the Age of Apocalypse world. And the representation here is well done. The lid cover flips open and the plastic is very weak. Worth getting for X-men fans to add to there villain display.